Posted in: Everyday Travel, Featured, U.S. The United States is filled with Beauty, it’s all around us. 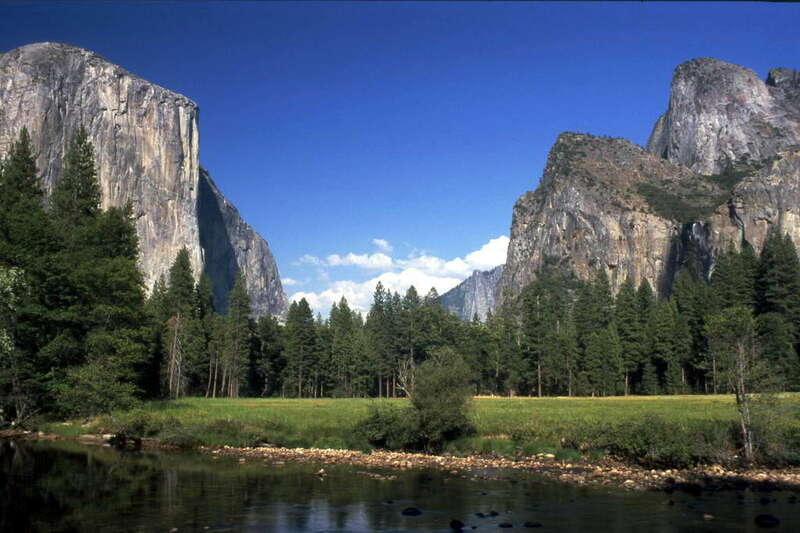 One of our countries most prestigious and spectacular places is Yosemite National Park. Yosemite is one of the first Wilderness Parks in the U.S., and is known for it’s waterfalls, natural landmarks, valley’s, lakes and the great sequoias. With more than 1200 square miles of protected wilderness, it’s one of the largest National Parks in our country today. Yosemite Valley represents only one percent of the park area, but this is where most visitors arrive and stay. The Tunnel View is the first view of the Valley for many visitors and is extensively photographed. 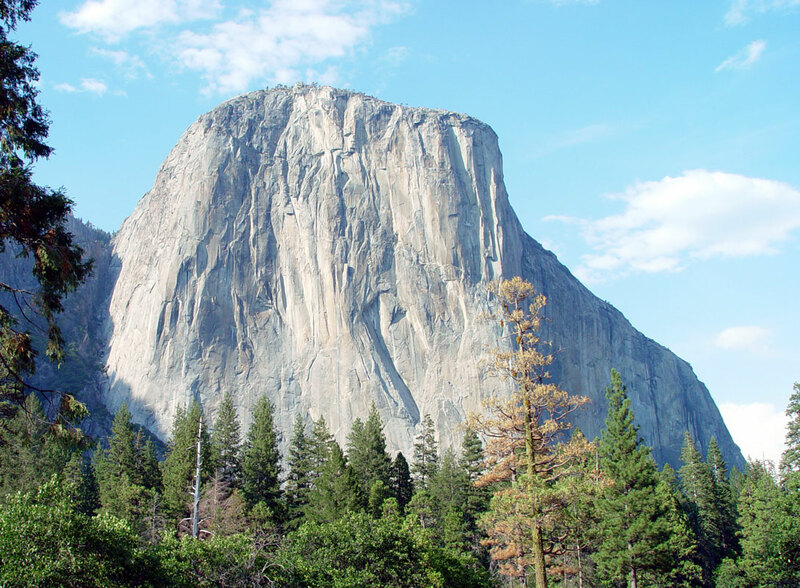 El Capitan, a prominent granite cliff that looms over Yosemite Valley, is one of the most popular rock climbing destinations in the world because of its diverse range of climbing routes in addition to its year-round accessibility. Granite Domes such as Sentinel Dome and Half Dome rise 3,000 and 4,800 feet, respectively, above the valley floor. 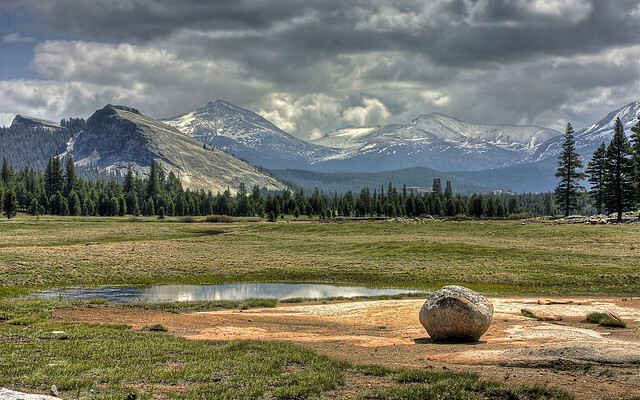 The high country of Yosemite contains beautiful areas such as Toulumne Meadows, Dana Meadows, the Clark Range, Cathedral Range and the Kuna Crest. The Sierra crest and the Pacific Crest Trail run through Yosemite, with peaks of red Metamorphic rock, such as Mount Dana and Mount Gibbs and granite peaks, such as Mount Conness. Mount Lyell is the highest point in the park, standing at 13,120 ft. The Lyell Glacier is the largest glacier in Yosemite National Park and is one of the few remaining in the Sierra Nevada today. 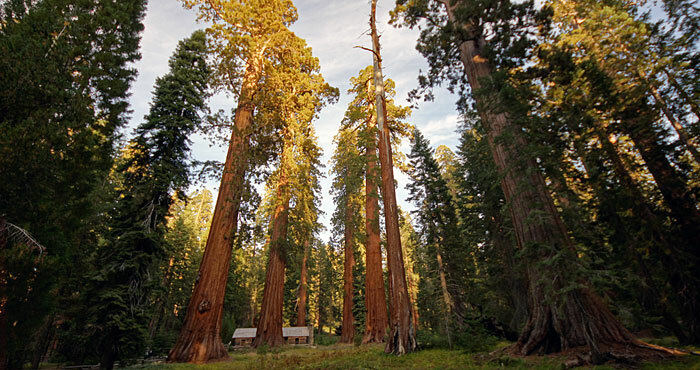 The park has three groves of ancient Giant Seuoia (Sequoiadendron giganteum) trees; the Mariposa Grove (200 trees), the Tuolumne Grove (25 trees), and the Merced Grove (20 trees). This species grows larger in volume than any other and is one of the tallest and longest-lived. Yosemite is truly one of the most beautiful places in the United States. Take a moment and watch this spectacular video which was produced by Shawn Reeder. It took him two years and more than 7000 individual photographs to produce this time lapse video. 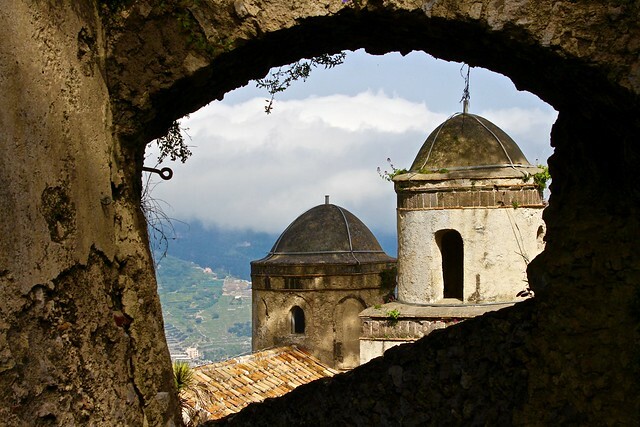 He captures the beauty of this spectacular place. Become a friend of travelwithscottt on Facebook, just click on the “Like” button on the right.